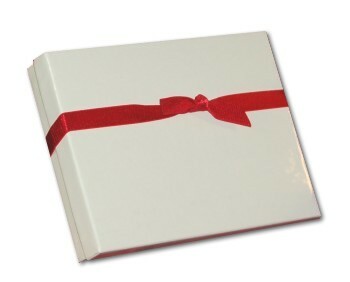 Here's the perfect gift for a sailor on your list who enjoys this time of year! 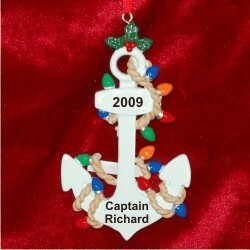 The anchors away personalized Christmas ornament is beautifully crafted from a hand-carved mold. It is styled in festive lights and topped by holly leaves and berries to add seasonal cheer. The lettering is done by hand in a handsome font. Each of these sailing ornaments personalized for your favorite captain arrives in our classic velvet gift and storage bag. We include an attractive cord for display on the tree or on the boat! Celebrate time spent on the water in a great boat surrounded by wonderful friends and family with the anchor and Christmas light personalized ornament in our custom velvet bag. Christmas Present Dec 29, 2013 Carol N.